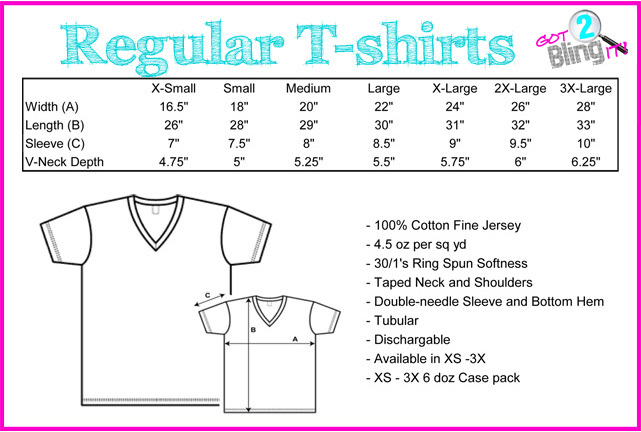 Regular shirts run a siz BIG! 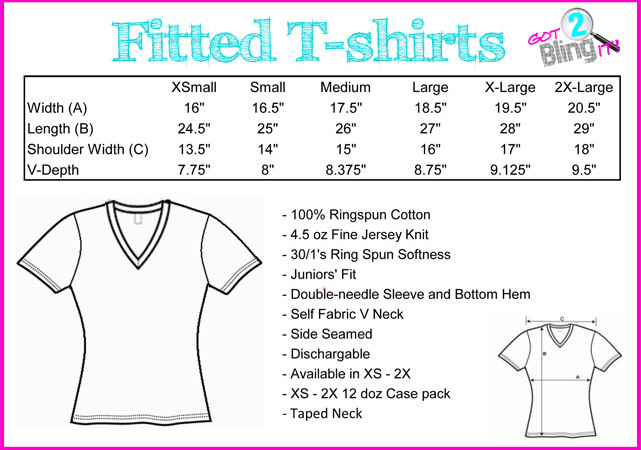 Fitted shirts run one size small. Click the button below to add the Olympic Rings (NURSE) to your wish list.